New Zealand’s largest triathlon festival, Challenge Wanaka, is poised to enter an exciting new era with organisers focused on building the half distance triathlon and new Aquabike races into world-class international events. This decision to cut the elite field from the full 226 kilometre event in February to focus on the 113 kilometre race in 2018 proved very successful, attracting the strongest field ever seen in New Zealand for a half distance event that included multiple world champion Javier Gomez. “The Challenge Wanaka Half has grown over the eight years it has been running to become our main event that this year saw the best field of professional athletes ever assembled for a middle distance race in New Zealand,” Race Director Bill Roxburgh said. This means the full long distance event will be cut from the Challenge Wanaka programme which as well as allowing organisers to focus on building the half, aqua and youth events will mean less impact on the town’s infrastructure with road closures ending earlier. 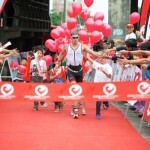 Although some of the best in the world have competed in the full distance race, including multiple world champion Chris McCormack (AUS) and former world record holder, Yvonne Van Vlerken (NED), age group athletes were harder to attract in large numbers to the world’s most scenic triathlon. The Challenge Wanaka Half has also been the New Zealand Middle Distance National Triathlon Championships twice and the Aquabike event was also a National Championships event this year, giving eligible competitors the opportunity to qualify for a spot in both events at the ITU World Championships. 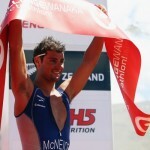 It is working with Triathlon New Zealand to repeat its national championship status, while alternating with races in the North Island. The triathlon festival also features Puzzling World Junior Challenge Wanaka which features 1,000 budding triathletes aged from five to 12 and the Mitre 10 Secondary Schools event. 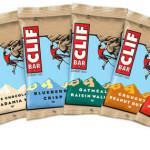 Challenge Wanaka is internationally recognised as the world’s most scenic triathlon and injects $4 million into the local economy while profiling Wanaka throughout New Zealand and overseas. Its impact on the local community was recognised when it won the Ignite People’s Choice award at the Wanaka Business awards last year. Roxburgh said numbers at Wanaka in the full long distance event have been following a worldwide trend of decline over the past two years which has meant organisers felt they could not give competitors, especially those finishing later, the experience they deserve. 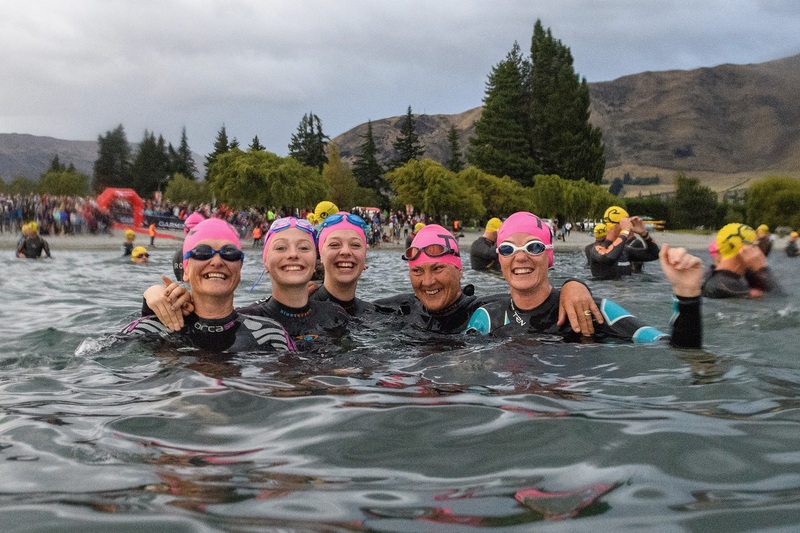 The 2019 Challenge Wanaka Triathlon Festival will take place on Saturday 16 February.